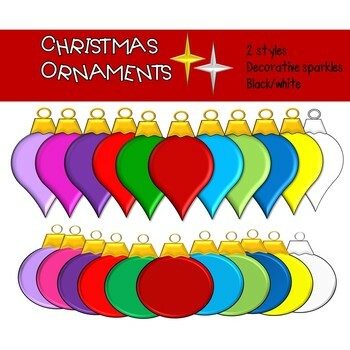 This product is a set of 2 different Christmas ornament shapes in 10 different colors and black and white. Plus a gold and silver sparkle star. 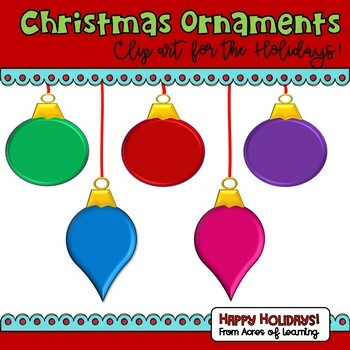 I hope you get a lot of use out these great decorations. If you have any questions, just contact me. Don’t forget to check out my other holiday products. My Christmas wish is that you follow my store!